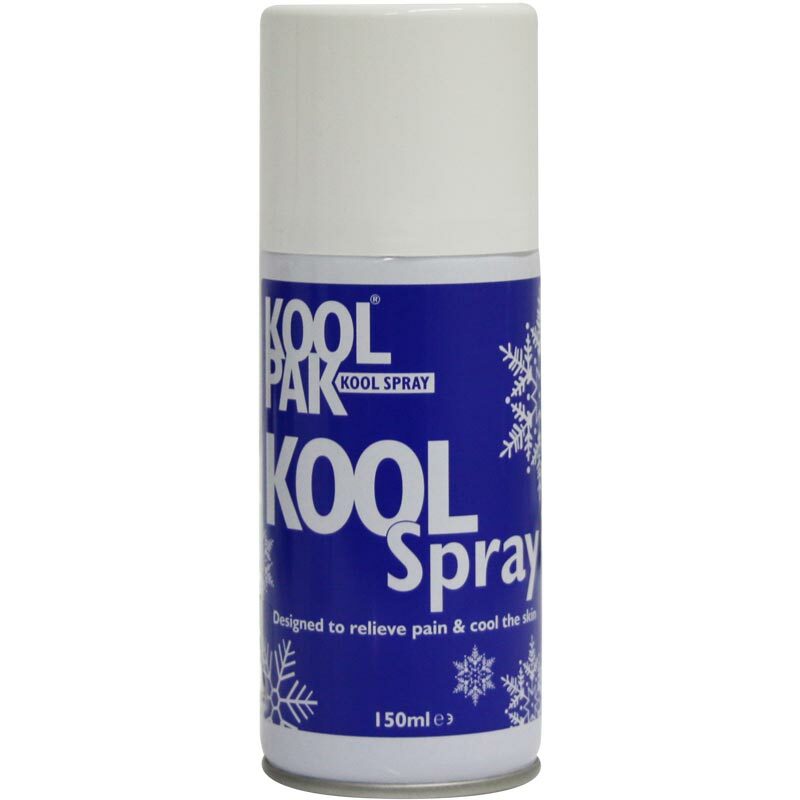 The Koolpak ® Kool Sprays are ideal for quick relief from muscles pain and stiffness such as cramps, strains and bruising. I've used other product which did not preform as good as this. The players can feel the difference. This is on my favourite list of product to buy. Pretty good product for short term muscular pain relief and certainly does what it says on the can. Enough said.